The greatest disruption of Business globally is not coming from the technological revolution but from Trade Wars. The Global consequences of the Trade Wars are the most impactful event in the World for the foreseeable future. Trade wars, that have already started, are going to enormously destabilize the Economies, and not only, of most Countries. Understanding the Geostrategic value of those Trade Wars makes possible the analysis and comprehension of reality as it stands and evolves today. Trade Wars are dismantling the existing Global order created by the USA 70 years ago. The new protectionism is deconstructing Businesses around the World and worse is to come, as it is not likely that Trade Wars will stop soon. This will also affect liberal democratic values and authoritarianism will increase. Existing alliances, it will dissolve political, economic, social and new ones will appear. Corporatism will be the new tool that will shape political and hence economic and social norms. They serviced this up to now by rolling it over because World Trade and credit facilities were increasing. Any disruption in World Trade will generate massive Worldwide loss of income. That will make significant parts of this debt unserviceable and will result in a new financial crisis. The upheaval will be felt economically through the disruption of the Global Value Chains and specific provisions must be made by Companies Worldwide to face and survive from the overwhelming pressures that are being generated. This essay covers all major aspects of the phenomenon because it must be thoroughly analyzed and understood to survive its consequences. Trade wars started and are ramping up; they are raging plenty. Trade wars impact the International financial and business ecosystem; an ecosystem that seems weak in front of trade wars. It cannot absorb the strength of attack, intensity and duration. Participating countries in the actual trade wars, are just the starting sources for more collateral damage to come and that is being build. It will affect many Countries and will have an impact factor negative internationally. This will re-solidify alliances and re-posture economies. Trade Wars did not start overnight. Warnings about them started as well during the Obama era. In an Article in Foreign policy is mentioned, (FP, Hamza Jilani, Amy Chang July 6, 2018): A report published in January 2017 by the President’s Council of Advisors on Science and Technology (PCAST), commissioned under the Obama administration, called for the strengthening of “national-security controls in response to Chinese industrial policy aimed at undermining U.S. security.” The following month, DIUx released a separate report warning the U.S. government that it needed to exercise stronger oversight over Chinese investments and technological transfers. China gave a lot of reasons for a US reaction to its trade practices. The list of US grievances is long. 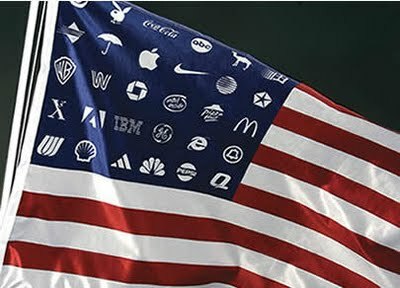 Industrial spying, fake goods, forcing US Companies to pay with technology transfers for the privilege of doing business in China, Chinese State controlled Strategic Chinese investments in the US, stealing of trade secrets from US Corporations, secret subsiding, dumping, the list is long. China’s views differ and the Chinese point out that they are the major buyers of T-bills and that their internal market is open to American Companies. China after all has bought the financial debt of the US twice within the 21st century. The US trade deficit with China is China financed. The present article examines Trade Wars as seen as from its Geostrategic and Business aspects. Considering the importance of the matter and the need to comprehend and solidify new alliances and force-change of command in both global Geostrategic affairs and the global world of business. Seen from a strategic point of view, Trade Wars are in effect portions of a new world of challenges. Trade wars are likely showing us the evolution and influence on National/ International policies to come, new alliance formations and the new economic balance of corporatism on a sudden and major impact in the world of business. 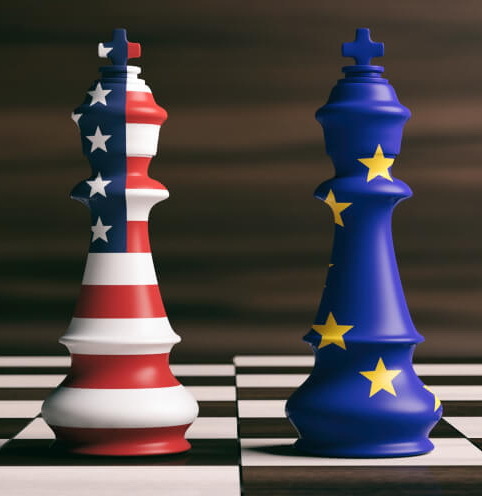 When reflecting and analyzing global trade wars, one can surely comprehend the new strategic chess board that is being build up. 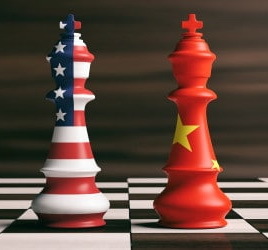 There is a new chess game in our global neighborhood, titled as “Global Trade War”. Reflective on major powers’ and leaders’ geostrategic and economic games among others, global trade policies shape or reshape all national goals and foreign objectives, leaders and leadership skills, to reflect current and future world affairs. A world of corporatism that is being build up. Trade wars are reflective to among others, geostrategic games; They see and evaluate them as strategic attempts; affect all yet incorporated in the association or diss-association of major powers and their respective cooperation to lead and to influence. Trade wars, if and when applied, need two or more challengers or competitors that plan, draft and apply through a symmetrical or asymmetrical way, policy orientations and objectives (short, medium, long-term). 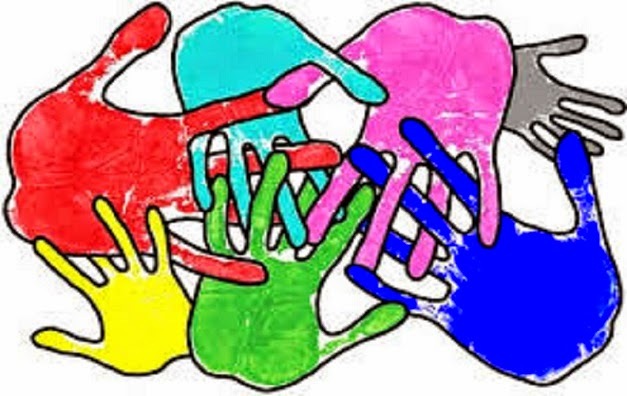 Strategic policy affairs create the board of possible future involvement. Policy affairs, are reflective in defense issues, trade issues, major investments and social structures among others. In this game of strategic orientation countries seek out their current and future lead role. Their objectives vary. “To build or burn bridges”, lead or conquest, influence or integrate or eventually lose the lead way or let loose the lead way. Policy reflections are strategic reflections. 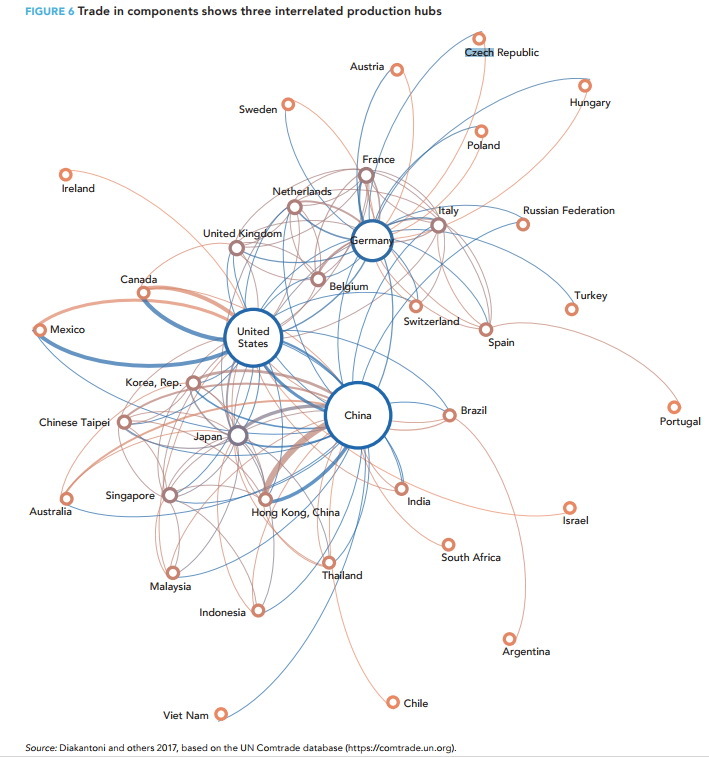 Policies of Countries are interdependent to each other. They need to be created, shaped and applied collectively or as one. 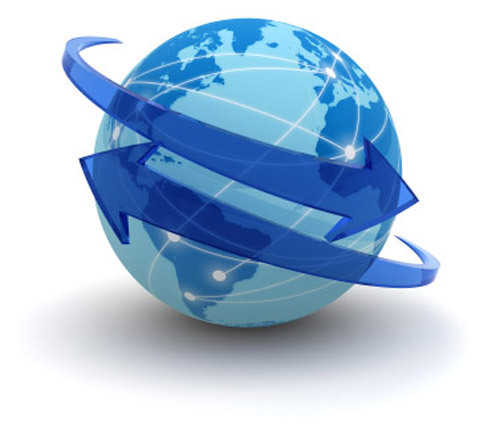 Dependence or connection of each policy depends on each Country’s goals and objectives. In the global and common market, leading countries of the G8, seem to be reflective to those policies and regulations to come; in a global world of change; while challenges come about one by one and while attempts to regulate and operate the global market are being shaped. In the same time, on the other side of the business and political coin, smaller countries try to re-construct policies, regulate national objectives and create new global goals that will enable them to reach out for a global if not a regional role. Those goals are reachable upon a diversity of variables that need to be however, first fulfilled. Each country’s challenges different Options and Opportunities, Internal and External variables, within the country. And so does leadership and options to hold leadership to lead on the rest of the 21st century. By 2018, “Corporatism” is in effect applied. The global business and geostrategic world map is changing. New leaders are appointed and new leaders are created. Others give way and other re-shape. Others threat and others challenge. Corporatism leads internationally on the way through “mergers and acquisitions”; characterized at various levels and stages: in the financial, political, technology and social sectors, among others. Corporatism when facilitated, makes things easier for many. It is a main characteristic of the 21st century policies and orientations. Corporatism centralizes power. Mergers and acquisitions of “talent” facilitates this. Efficient corporatism leads on. Giving way to leaders to lead in a way of rule, that was not there in the 1980s or 1990s when the world needed more democracy, more openness and more diversity of options, trade and global political dialogue and participation. 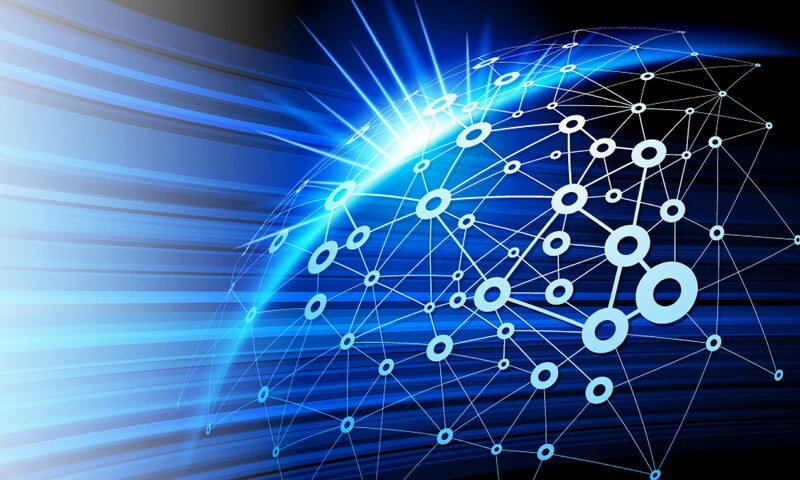 The world is now by re-established in a global framework at all levels. To help shape and accommodate a new corporate world, led however by the few powerful and not necessarily mindful or politically correct. Just leaders that can lead, create or absorb powers and can re-shape the world order as it was never been completed according to Kissinger. 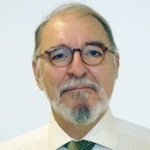 Others, as, for example, Jean-François (1983) stated in his book How Democracies Perish, that “the limits of Democracy are now over-stretched”. This is seen today in the accumulation of power in politics, business, in society and technology, to reflect corporatism that inherits capitalism in a new format of challenge that may lead initially to a global sudden change in business affairs and doing business, and where the stock market changes and allows for change. 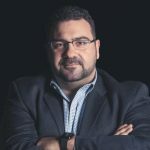 New powers emerge such as the United Arab Emirates, leading the complete Arab market way of 1.2 billion people in and through inter-connector visions, strategic global incubators, global adaptation and adoption of sustainability and growth through technological agility and sound visionary leadership. They create smart and agile cities, and even architectural design seems to be engineered to master the future as people envision it. People get more and more sound understanding of the levels of corporatism to be. This is where a chain of companies, food or retail, allows us to hold a complete set of life values organized for us already. The world is now more interconnected. Bringing non-natural and global competitiveness through our local or regional or national or international life, to attempt to become leaders of a global trade war of strategic value (personal, national and collective) will create Global strife. Time has become of essence when our daily plate of affairs to complete is always incomplete and challenging. Things seem to be limitless on global trade opportunities; in a corporate world where trade is a key element of success…but also the failure. Our personal life is in consequence, when reaching out to global corporatism, depending on our nationality and our nation-state build up we reflect on. That is also why soon the element of nation-states will be safe-guarded in forms of global or regional alliances such as the GCC (Gulf Cooperation Countries) and the EU (European Union) and ultimately military co-operations such as the Islamic Alliance or NATO, sharing codes of conduct and interoperability of force command, structure and application or cooperation in technological issues such as the CERN in Switzerland or ISA (International Space Cooperation Agencies). The alternate pathway is to eliminate all forms of alliances or try to reshape the world on the premise of the moto “my country the first” on all subjects and issue. Reshaping policy rules and regulations, entails the risk to be isolated and will result, with all other pending isolating countries, to re-shape the world map of the G8, G20 and other forms of alliances. This is where the friend becomes the foe where the former enemy becomes a regulated necessity to project the needs and they to adapt the habits with. This results in the facilitation of a type of corporatism that, when applied, means massive investment, buy off and sell out of goods and elements that are not needed or necessary. Ultimately, China as an example, attempts to hold a collective market to a leverage on everything in and around its “silk-way path road” where nothing stops it, where isolation is not they key rather than massive geostrategic and economic influence. This in regions such as Middle East Africa, the Gulf Region and the Eurasian South Region and the entrance to the western world. Another example is the USA. Here is where leadership determines the way of corporate mergers and acquisitions while reshaping the basic levels of small/medium/large size industry to be created inside the Country. This method works by adding global tariffs on those that are not desired or hinder those plans. They identify corporatism here with the big number of mergers and technological acquisitions that took place. (Business Insider, article titled “These were the 19 biggest tech acquisitions last year”). 100 companies of major market impact merged or where acquired to build financial empires. This resulted to political leadership to concentrate on one man, in an untraditional and unconventional way; a way that is of no sound methods and protocols used for global politics affairs and negotiations. Establishing the stakes, which are more than ever high (reshaping the economy, paying off debts and dues and leveraging natural resources for the national benefit) and ultimately reshaping alliances, depending on “who buys more and better is my friend and possible ally”. As Bloomberg stated, it is a battle for global influence. Influence of the few in a global strategic framework and impact. They now see global influence as a must. Positive outcome to come, to be or to be destroyed from. Challenges are high. Where leadership is no longer a traditional leadership of philosophical and idealistic growth, but rather a growth of pragmatic support led by much sentiment, economic and corporate, and egoism. Where global corporate life has no value or ethics but has morals and objectives to achieve the best, so as to control many and be controlled only by the few, where democracy is stretched even more. In Europe, Poland and Romania are facing such consequences for such matters. On a leadership show of conduct, Vladimir Putin’s puts great efforts to demonstrate that Russia’s choices are right, Xian Pin of China elevating China’s rule in finance, banking, retail, defense, among others, Donald Trump of the USA reshaping construction, natural resources and infrastructure at all costs among others. While others, such as President Erdogan of Turkey, to be on the rise on an attempted Caliphate with modern characteristics, King Salman and MBS the Crown Prince of the KSA, on the coming in to the global new realities and senses, the United Arab Emirates leading the purity of corporate ways to communicate, access, inquire and incorporate the Arab world to the globe; like Justin Trudeau of Canada being in complete confidence to hold a rapprochement of the global corporate western world along with all American Associated States and the European Union led either by Macron’s Global French connector or the German Federal foreign policy of investment through extensive involvement and while Britain is yet to decide is global and financial future and allies to come. All above behaviors are of strategic value. They use them to create, shape, absorb, influence or alternate the future of what could hurt periodically the global economy and political balances. They are shaping a new global future, a new order of things, based on policy orientations that can only have “my country, my leader and my corporate geostrategic understanding of the world first and the rest will follow”. You can understand trade wars and their consequences within the Context of Global Value Chains. This demonstrates the complexity of the issue, which is also further complicated by the paradox that China, officially the Bastion of Communism is defending free trade and the USA, the Mecca of Capitalism, chooses State interventionism as an Economic Policy. The foremost characteristic of Trade Wars is the disruption of Business, which is more profound than it is apparent. 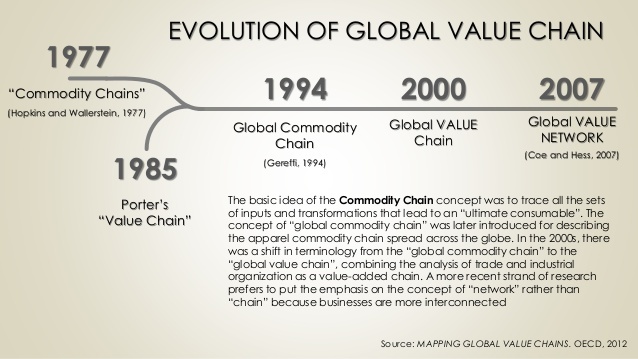 The reason is the development of Global Value Chains. Lithium, mined in Argentina or Australia, is used to produce a battery that is made in China. They use this battery to make a product, be in an electric car manufactured in the US or Europe or a mobile phone which is manufactured in India or Malaysia and sold Worldwide. Another example is that BMW is manufacturing electric cars in China using batteries made in Europe in a Chinese-owned factory. As a result of the Trade wars, as of last week, Tesla’s top models are $20,000 more expensive in China, as a result of a Chinese increase in tariffs on electric cars from 15 to 40%, in retaliation of US tariffs of 25% on 60 billion worth of goods by the US. That motivated Tesla to proceed with building a 500,000 cars/year factory in China. Apple is a strong case iOS developer in China have generated $17 billion in earnings, accounting for about a quarter of Apple’s total global App Store earnings, which is roughly $70 billion. Mainland Chinese consumers had accounted for about a third of all iPhone users globally, according to research firm Newzoo. It estimated the mainland had 243 million iPhone users as of July last year, which made up 33 percent of the worldwide. Although Apple makes about 60-billion-dollar turnover in China per year, it only pays about 8 dollars per i-phone to its Chinese manufacturer-subcontractor. The principal reason for the US tariffs is not Commerce but Defense. They aim it to exclude the Chinese from the American military value chain, and hence cutting edge new technologies, that at present involves to a considerable degree Chinese components or other forms of technology, often advanced one. American Cybersecurity fears are not without foundation. 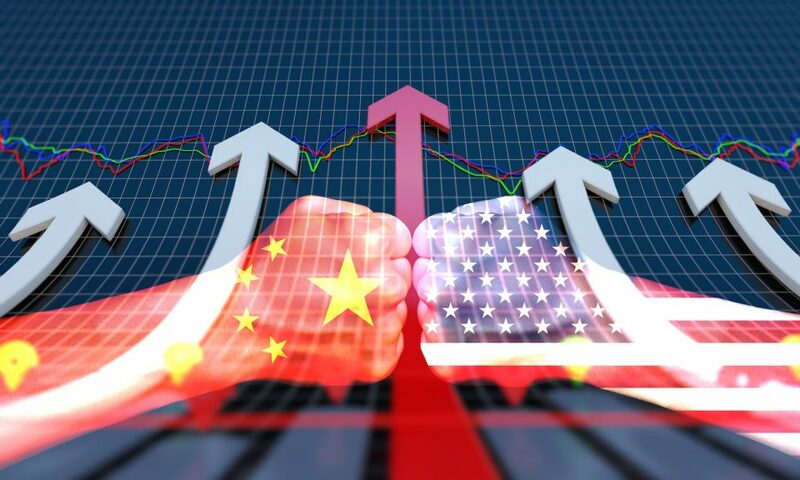 They consider relevant Chinese products or technologies intermeshed in the American military Value Chain a potential national security threat, therefore tariffs are necessary in order to exclude China and support the development of industrial capabilities, critical to the country’s defense, only in the USA. The effort though to exclude the American military value chain from China causes a lot of civilian collateral damage in the US and globally. As Reuters reports, Switzerland has launched a complaint at the World Trade Organization against U.S. tariffs on steel and aluminum, the eighth WTO member to start such a challenge. The cases of American Corporations shown above and the international reactions shows that penalizing one Country in one exported product, boomerangs against the duty imposing Country and possibly many others in many other products. Any disruption of this Value Chain, as with Trade Wars, through import duties from one Nation to the products of the other, disrupts Trade, not only between those two nations but causes a Worldwide Trade upheaval. The brutal unilateralism theory of trade is not only against WTO rules. It is wrong. It sees bilateral trade imbalances as evidence of unfair practices. 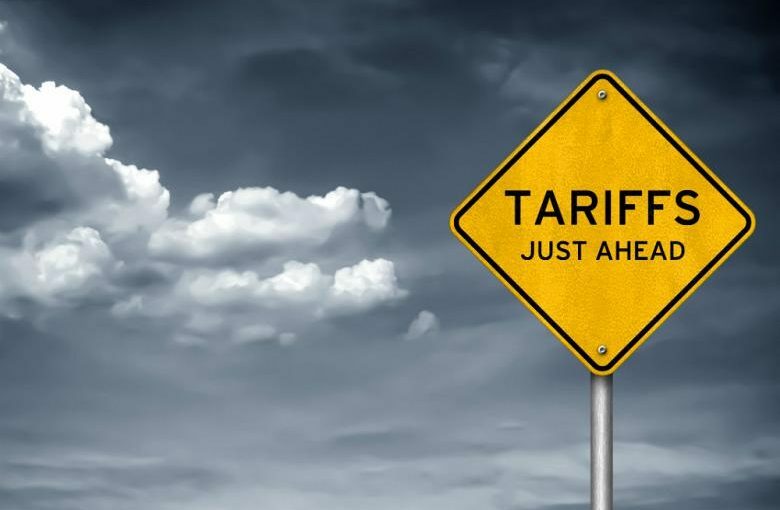 The pattern of surpluses and deficits is not corrected by tariffs because it depends on macroeconomic imbalances, disruptive technologies, economic policies and many other parameters that are absolutely independent of import-export tariff policies. As McKinsey stated, global cross-border capital flows have dropped 65% from their peak in 2007. If the Trade Wars continue, cross -border capital flows will drop to pre-1990 levels. The Global cross-border Capital flows that started in the 1990s, created much of the World economic growth and prosperity in the last 25 years. Stopping them will be universally damaging. 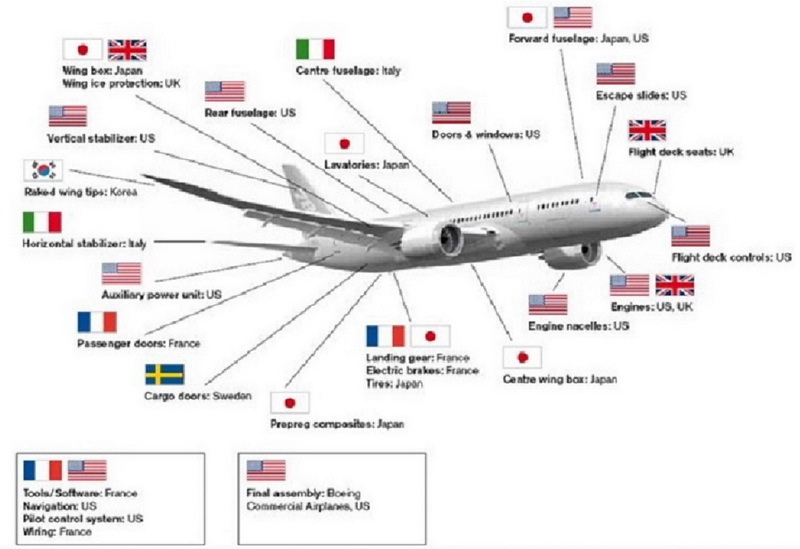 This is not only hindering the U.S. corporations’ integration into global supply chains, where they now have a major share, particularly in advanced technologies but also facilitates the development of a new global value chain system where the USA presence will be significantly diminished. 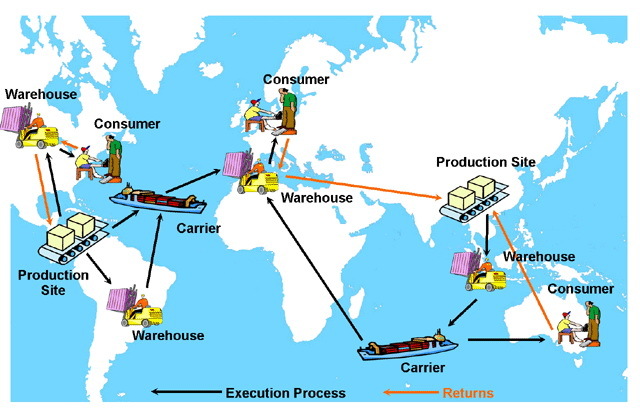 The first thing for every Business to do is recheck its supply chain, to make sure that it will continue to have sources of supply that match its customers’ needs, not only in real but also in regulatory requirements. The second think to critically examine, particularly for international Businesses, is their Banking and Financial arrangements, particularly if they are dollar related. The total World debt that now is 250 Trillion dollars. The fact that, according to IMF, Trade Wars, as they stand, now will create a World loss of αν income of 450$ billion dollars by 2020. Both above parameters, with the enormous credit facilities available today, are effective multipliers to, for example, any inability of corporations to roll-over their already bloated corporate bonds issues. Political choices are already apparent. Europe is perceptively tilting towards China and many Arab Countries are becoming more Commercially welcoming to the Chinese, particularly since the Belt and Road Initiative supports their trading policies. The effects of the Trade wars are not likely to finish any time soon. It will get worse before it gets better. They will, in some ways, influence all Business Globally, independently of size, business field or geographical location. Businesses globally should expect additional disruptions. This desynchronization of the Markets creates unpredictability of the international market prospects. Trade Wars and Trade Sanctions will reshape Global Value Chains. There is no systemic way that the Trade restrictions that generate tensions can be discussed and resolved bilaterally or multilaterally. WTO has no enforcing power. There will be also opportunities. Many Countries, Asian mainly but Latin American also, will benefit and International Corporations and Companies will be able to increase or shift business there. We already notice both Countries and Corporations rearranging their International Commercial Strategies and new Commercial Alliances taking shape. It will not limit an Ice Age in those two Countries. It will affect the Globe. LANGUAGES: Greek (Native), French (Fluent), English (Fluent), Italian (Beginner), Russian (Fluent). Doctor of Engineering (H.C.)| Kinston University U.K.
BSc in Naval Architecture and Ship Building | Southampton Solent University U.K.
Next ArticleHow Cognitive is your IoT Architecture?